The trio exists since February 2008. 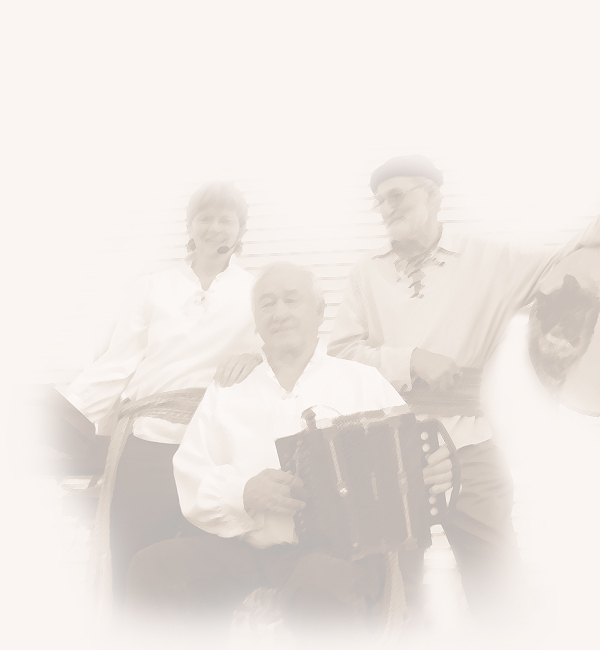 We are a diversified trio of traditional music, reels, gigue and songs for your pleasure. Our music vast repertoire regroups a lot of the good old traditional music. 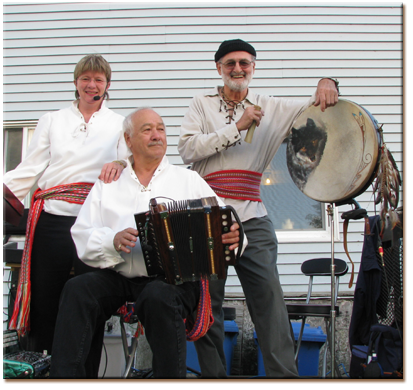 Claire Ouellet plays the piano and sings Laurencio Beaudin plays Diatonic accordions and foot percussion. Robert (Bob) Goulet masters the rhythm bones and other trad percussions.